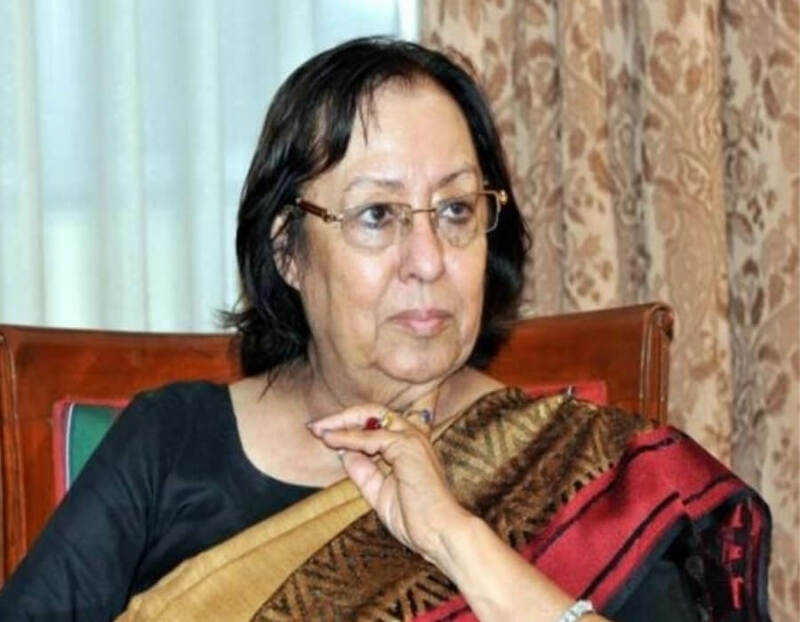 IMPHAL, July 17: Student leaders on Tuesday urged Governor Najma Heptulla to intervene to help end the Manipur University impasse even as many student bodies extended support to a 48 hour general strike called by Manipur University Students Union from midnight. A delegation of students, led by Democratic Students Alliance of Manipur (DESAM) President Salam Akash, submitted a memorandum and requested the Governor to approach the Centre to help resolve the 48-day-old impasse over the removal of the varsity Vice Chancellor Adya Prasad Pandey. The Governor assured them of all possible help. She reportedly told the student representatives that there was no political patronage for the VC. In the past, Heptulla has clarified that her role in the issue is limited since it is a central university. Akash later said that the ongoing students campaign in the university was only aimed at students’ welfare and that there was no political slant to the issue. Meanwhile, Youth Congress supporters also took out a motorbike rally on Tuesday. Even a group of female students organised a procession in parts of Imphal to condemn what they called “police excesses” on the protesting Manipur University students. They demanded action by Wednesday afternoon against policemen who allegedly manhandled DESAM General Secretary Sital Oinam whose hand was crushed under a tanker wheel after he was pushed to the ground. They warned of intensification of their agitation if their demand was not met. Manipur Students Federation President N. Milan accused the central and state governments of not caring for the welfare of students and protecting Pandey.